More than 700,000 Rohingya refugees have taken refuge in Bangladesh since last year, when Myanmar’s armed forces, backed by Buddhist extremist mobs, launched an intensified crackdown against the Muslim community in Myanmar’s Rakhine State. Thousands of Rohingya Muslims have been killed, and those who have survived by fleeing to Bangladesh are now living in severely-overcrowded camps in southeast Bangladesh’s Cox’s Bazar district. 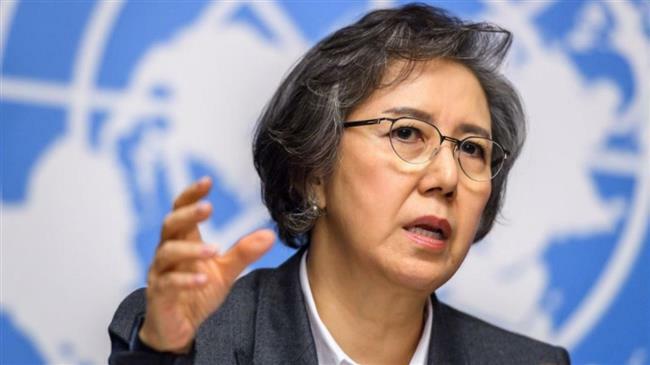 Myanmar and Bangladesh first reached an agreement last year to begin the repatriation of the refugees, but the process has been delayed. Officials from both countries met earlier this week and announced they would start the process with 2,000 returnees in mid-November. 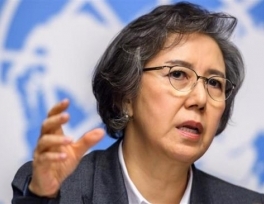 UN Special Rapporteur Yanghee Lee said on Tuesday that she had not seen any evidence of the government of Myanmar creating conditions conducive to the return of the Rohingya. Thousands of Rohingya Muslims were killed, injured, arbitrarily arrested, or raped by Myanmarese soldiers and Buddhist mobs mainly between November 2016 and August 2017. Myanmar, however, has blatantly denied the violence. However, massive evidence has been collected by international observers, medics, and journalists. Corrigan said that even if a return did take place, there would be other unresolved matters. Corrigan was referring to Myanmar’s refusal to grant citizenship to the Muslim community, who has lived in the country for generations. They are branded illegal immigrants from Bangladesh, which likewise denies them citizenship.